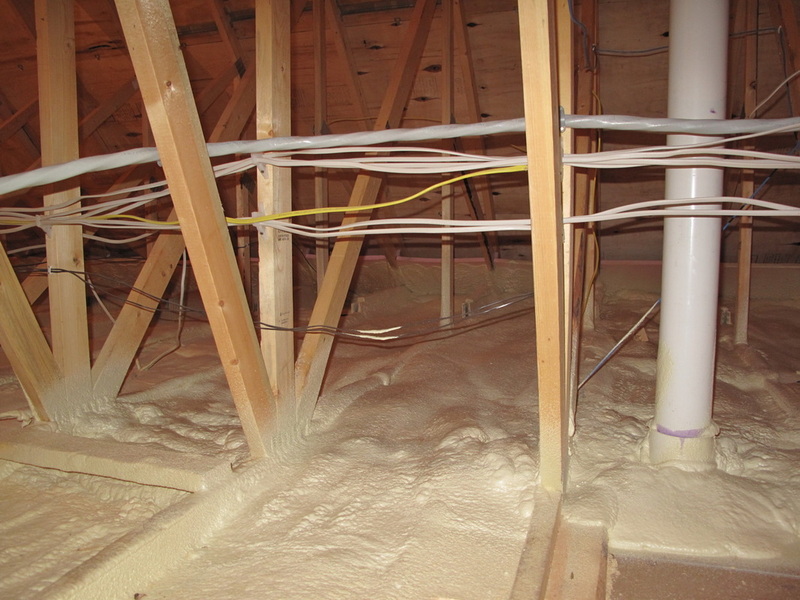 When considering insulation remember the climate and long term costs of heating and cooling. 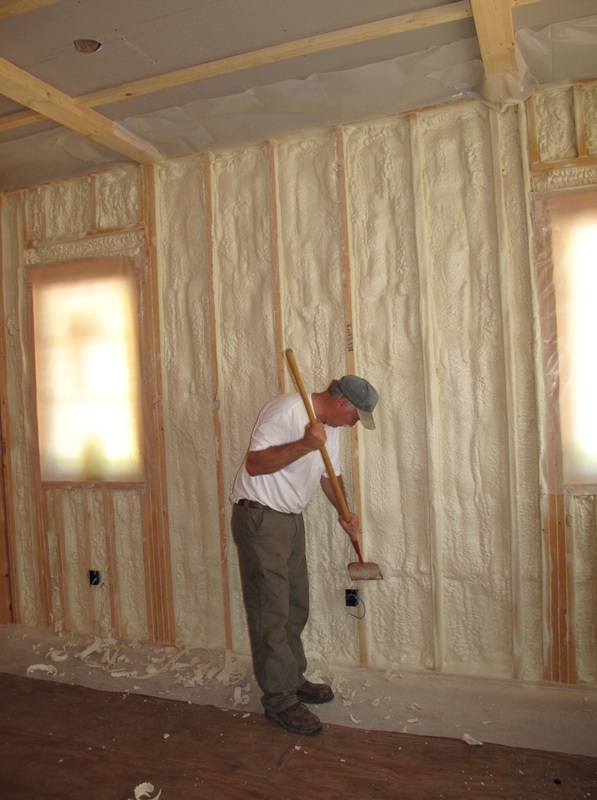 Carrier Construction, Inc. offers and installs all types of insulation products for your home. 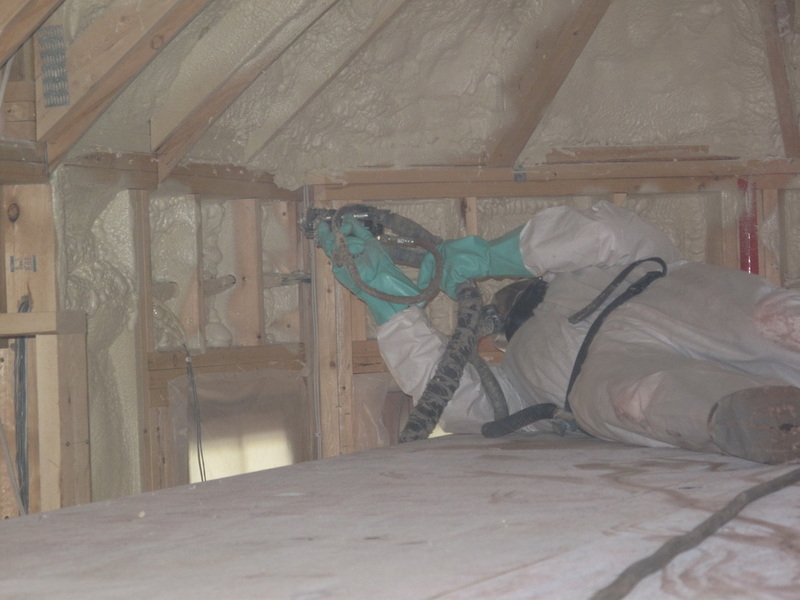 In the Bayfield area we recommend closed cell foam insulation product for the most efficient insulation which will provide lower heating and cooling expenses over time. 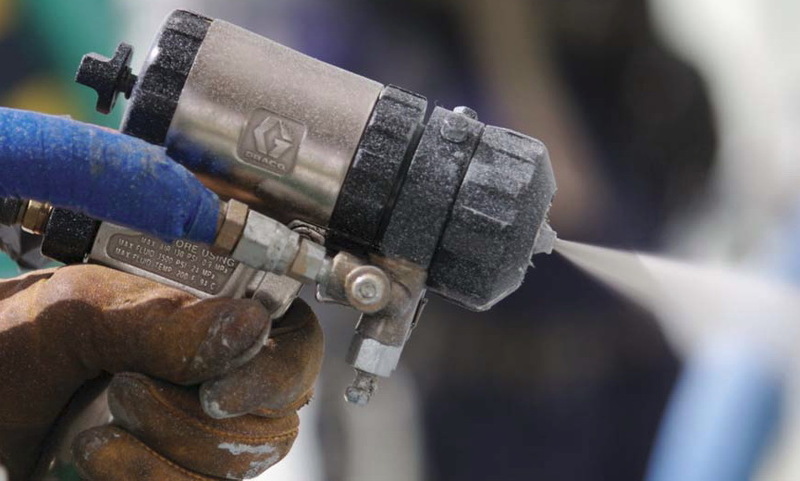 We use the Spraytite brand of closed cell foam. 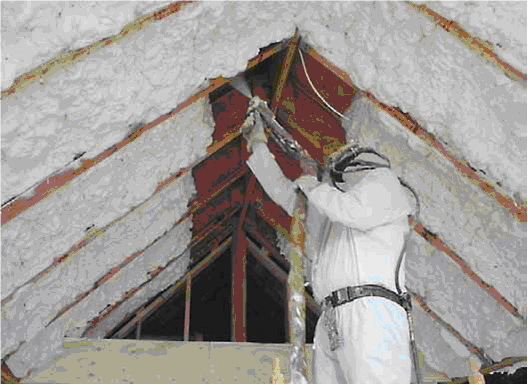 * What is the insulation R-value per in? 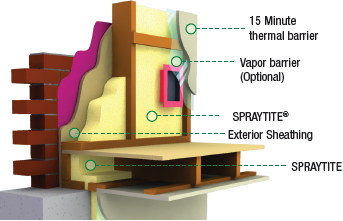 * What are the air barrier properties/ effective R-value under a wind load? * Does it trap or store water? 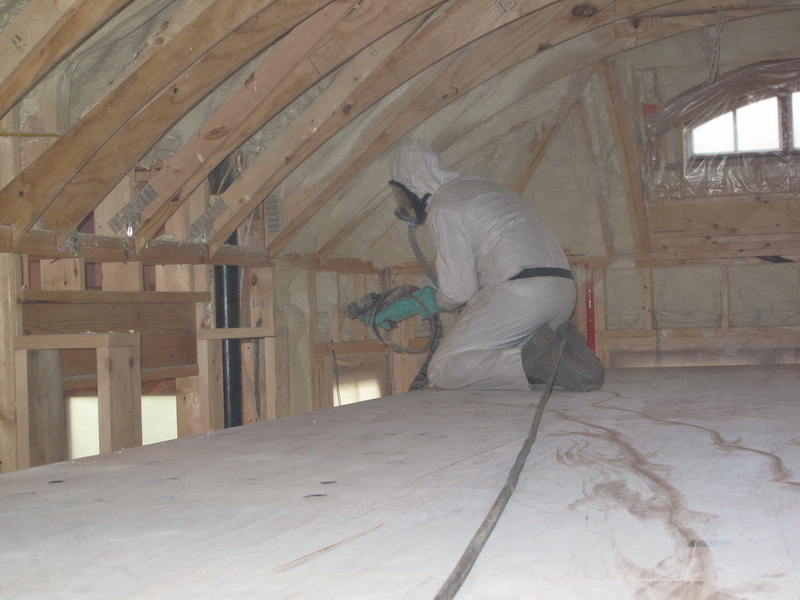 * Does it have low permeability? 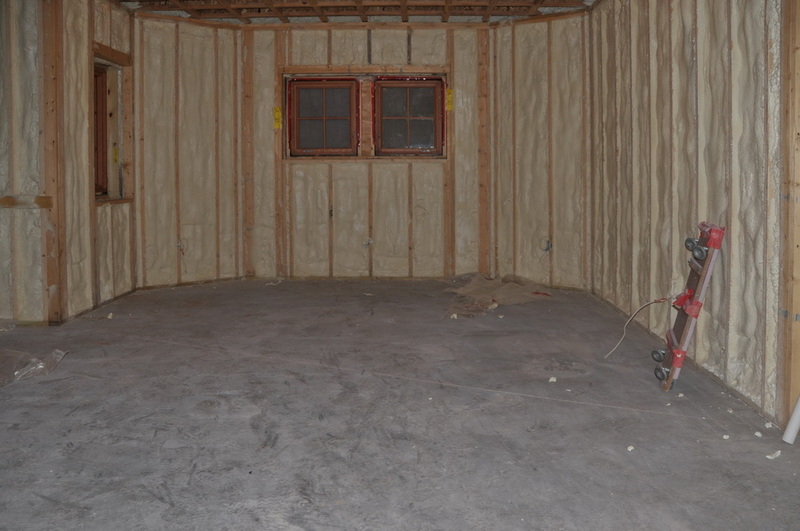 * Does it add structural value to the building? 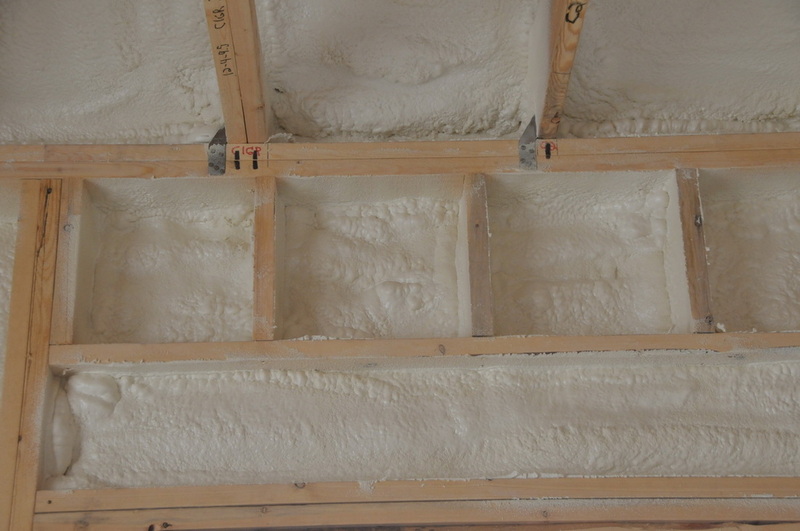 * Does it settle or lose its insulation properties? * Does it control sound? * Does it maintain its R-value over wide range of temperatures that we encounter?